6 pm to 9 pm. 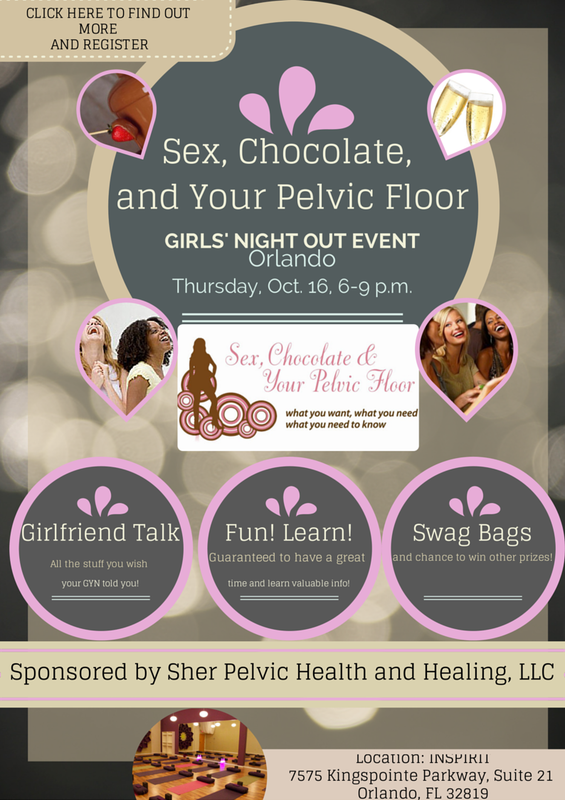 Women's Event. 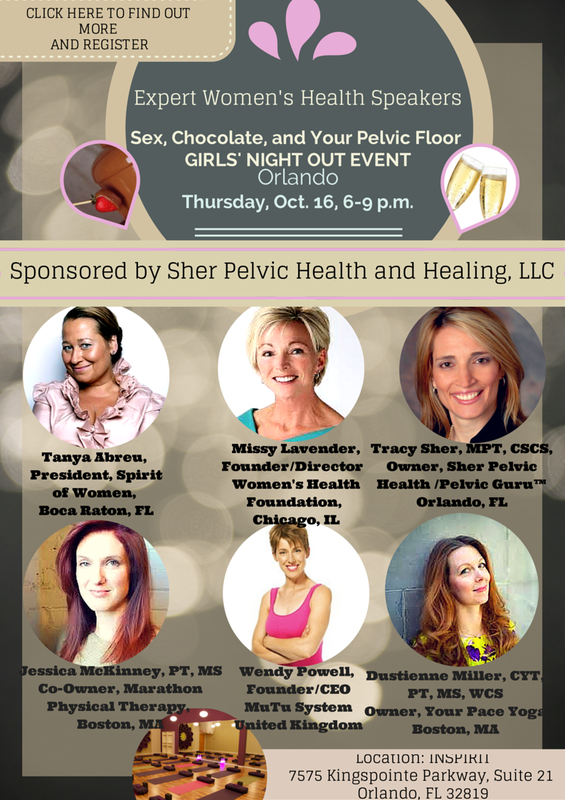 Speakers: Top experts in women's and sexual health - local and international. All the info you wish you knew during pregnancy and after! Friday, October 17, 2014. Orlando, FL. ~10 am to 2 pm with light snacks provided. * Will be able to sign up individually or for all of the workshops. For moms and expecting moms. More details on the special speakers for the events - they are top leaders in the field from North Carolina, Boston, and Vancouver. Webinars of these workshops will be available for purchase if you are not able to attend or do not live close to Orlando, FL. A few of the amazing featured experts and organizations involved. MuTu System is for women who want their bodies to look, feel and function better after having a baby. Even a long time after having a baby .An international best selling, industry acclaimed, holistic, realistic and supportive postpartum exercise and recovery program for Moms that truly works. Wendy Powell, CEO of MuTu System will be coming here from the UK. DO YOU SUFFER WITH MUMMY TUMMY ? Well suffer no more! We have created a revolutionary system that will get you the after-baby belly you want! Through targeted exercise, innovative abdominal support technology and an ever growing community of stronger mummies, we are changing the mummy tummmy world for good! The event supports maternal health worldwide through Share Mayflowers women's health campaign by Jessica McKinney. Dustienne Miller creator of 2 DVDs -Optimizing Bladder Control and Relieving Pelvic Pain by Your Pace Yoga. Meet Dustienne Miller - a yoga teacher, physical therapist and dancer. She is the creator of the Pelvic Yoga series "Your Pace Yoga" (link www.yourpaceyoga.com). Dustienne is thrilled to get the opportunity to lead the workshop "Yoga Post-Baby: Grounding your Core". For more information about Dustienne, her DVDs, and occasional blog posts, check out www.yourpaceyoga.com. Social media: https://www.facebook.com/DustienneMillerYourPaceYoga and @yourpaceyoga. * Will share more exciting news about the event and more speakers soon.